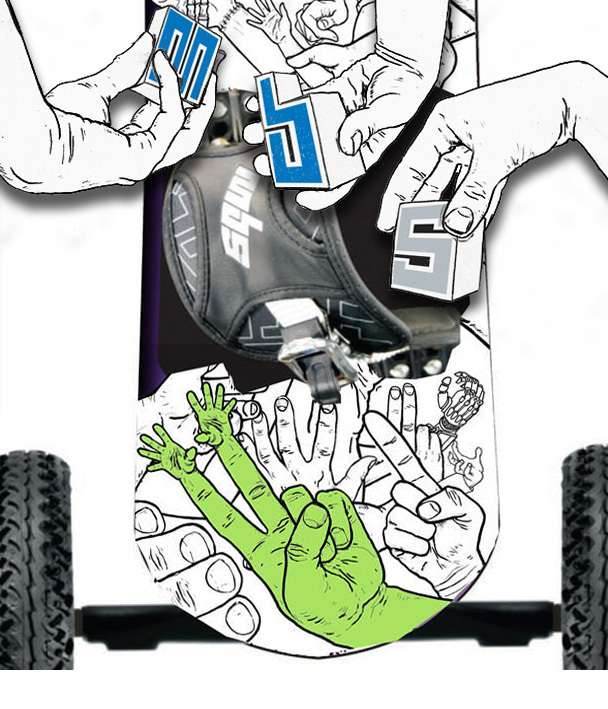 World Champ Tom Kirkman asked Dan to collaborate on concepts and create the artwork for his first MBS Signature mountainboard in 2010. 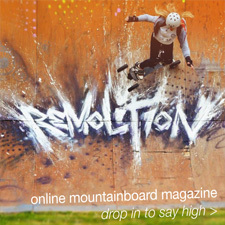 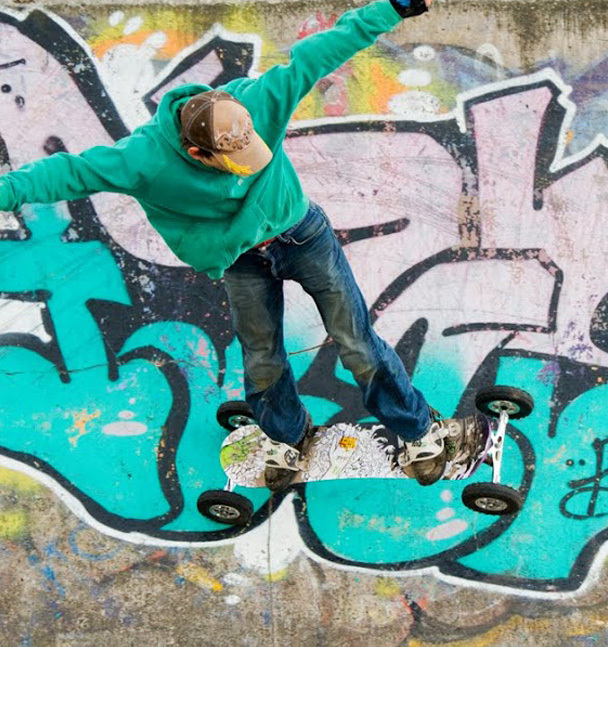 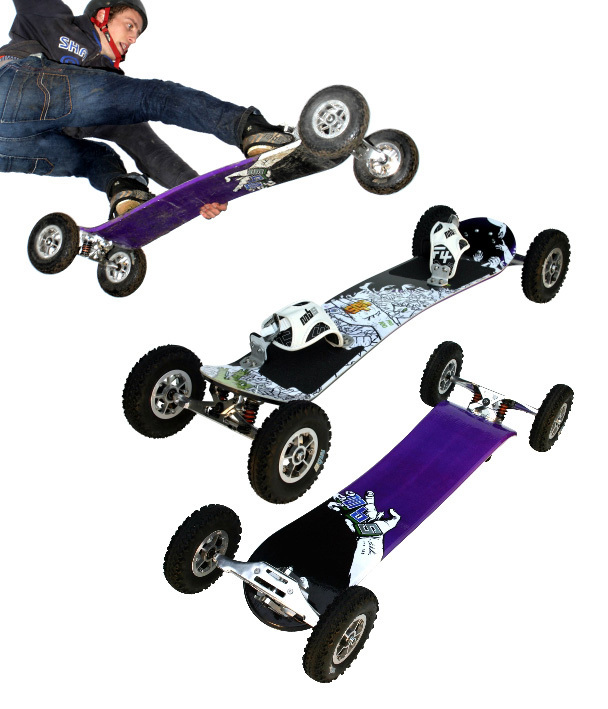 Featuring over 100 hands on the top and 1 on the base, it became MBS' top selling board ever. 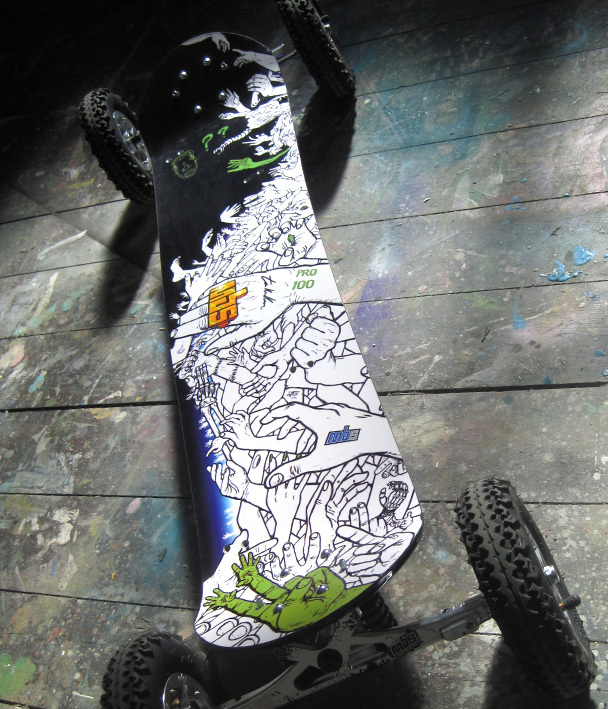 Design, layout, drawing n that.